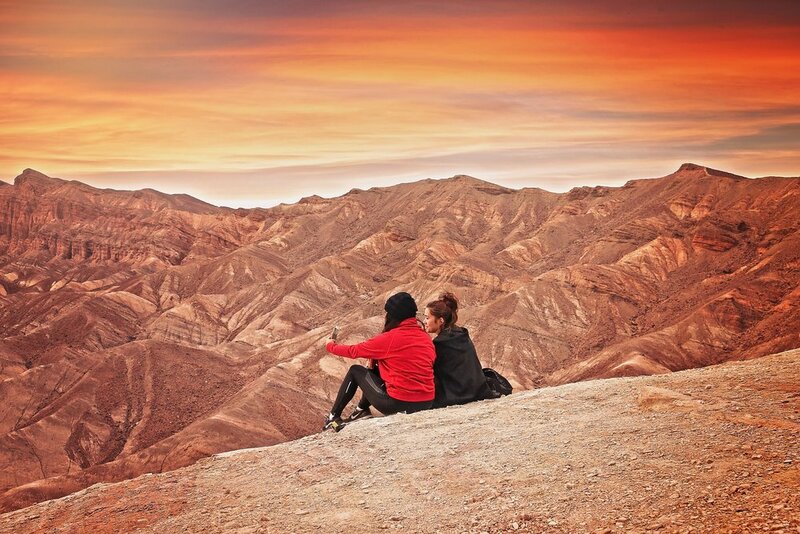 Ivan and I are headed out in a few days to Death Valley for some winter camping. Seeing as we spent the majority of our travel budget for the year on our wedding, we figured it would be a great way to still get a “vacation” in. And yes, we’re perfect aware that we’re going to a place with the word ‘death’ in it -- doesn’t sound promising but who knows? Also, bear in mind that “winter” in Death Valley is pretty mild. We’re headed out in late December and the temperatures during the day are a mild 60-ish degrees fahrenheit and 35 degrees in the evening. 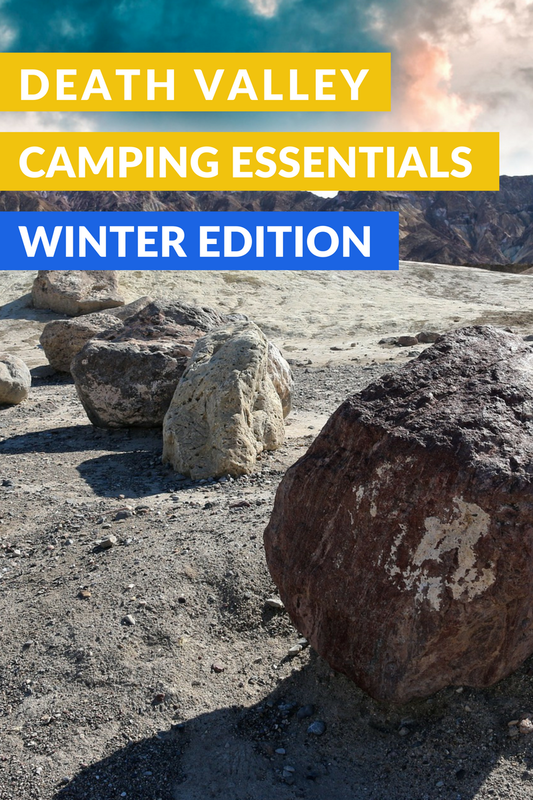 When I put together this list, I was thinking about necessities that would make our entire road trip and winter camping trip comfortable and relaxing. To be clear, Ivan and I are not avid campers -- in fact this is the first time we’ve gone camping in over a year. But fortunately, we’re staying at a camping site that will have running water. And of course, there needs to be contingency items such as extra cash, printed maps of the Death Valley area, and external batteries. Stay tuned for our next post! We’ll let you know how our trip went and make some alterations to this list if we’ve left anything out.